Thanks to a recent update to the SEGA Genesis Classics collection, all of the games are now playable on PSVR. This means players who own the game on the PlayStation 4 and have a PlayStation Virtual Reality headset can now get closer than ever to the classics they love. The update is free and available immediately, so if you’ve been waiting to wear your fancy headset while playing old school games, now is your chance. While the game is available on most major consoles (with Nintendo Switch being the only one left behind), VR support is only available for the PC (which was available at launch) and PS4 versions. The tweet that announced PSVR support can be found below or on SEGA’s official Twitter, here. 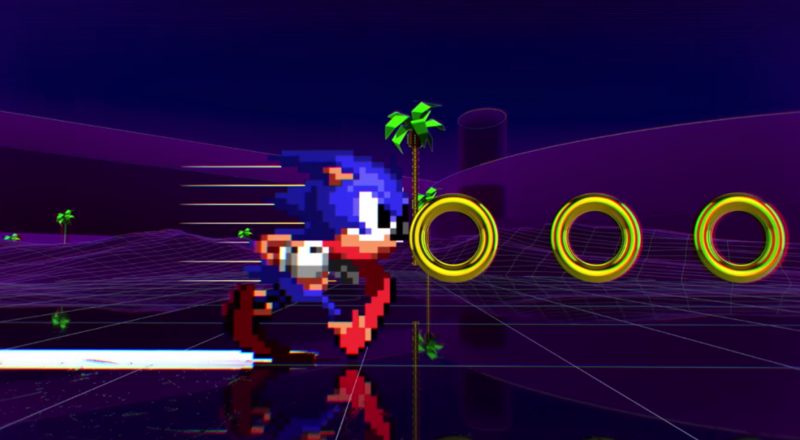 SEGA Genesis Classics is available on Xbox One, PlayStation 4, as well as both Windows and Mac. Will you be using the update, or do you prefer your Classics on the Xbox One or simply on your not-so-VR-screens? Let us know in the comments below! Page created in 0.9427 seconds.